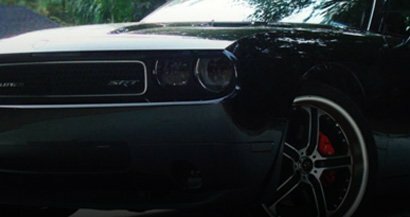 Rwraps® Gloss Color wraps let you immediately restyle and customize the look and feel of just about anything you can think of. 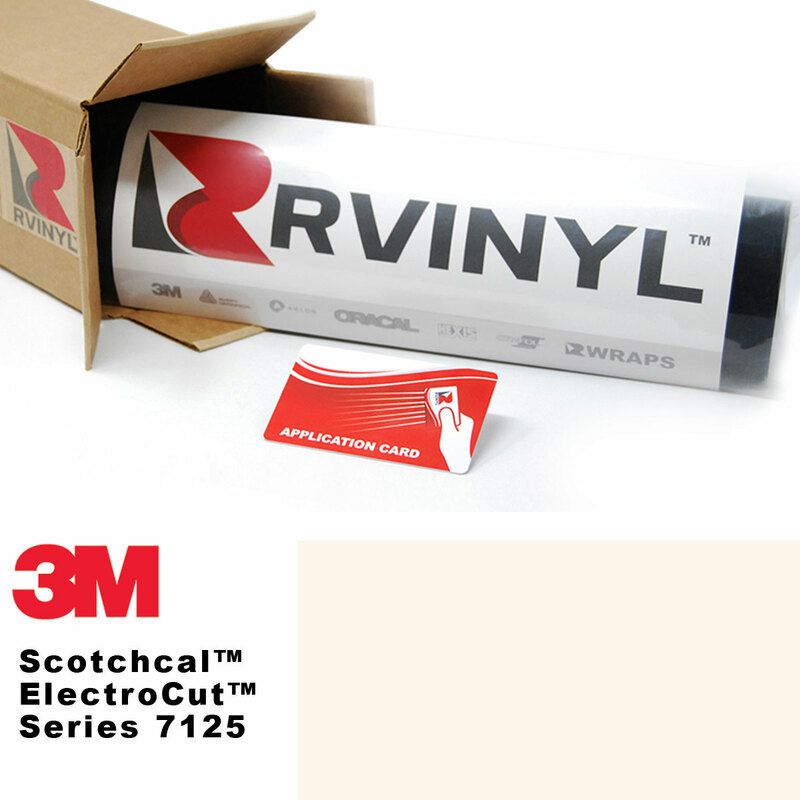 Originally designed for car wrapping, these vinyl films can be used on any hard, non-porous surface. Rated for both interior and exterior use, you love our selection of custom colors and our wide variety of sizes. Choose from over a dozen custom, Gloss Color vinyl wraps like Red, Blue, Black, Yellow and Green and quickly add a personalized look to your ride. Enjoy the convenience of twelve, twenty-four or sixty inch width film sold by the foot in rolls of up to ten yards. 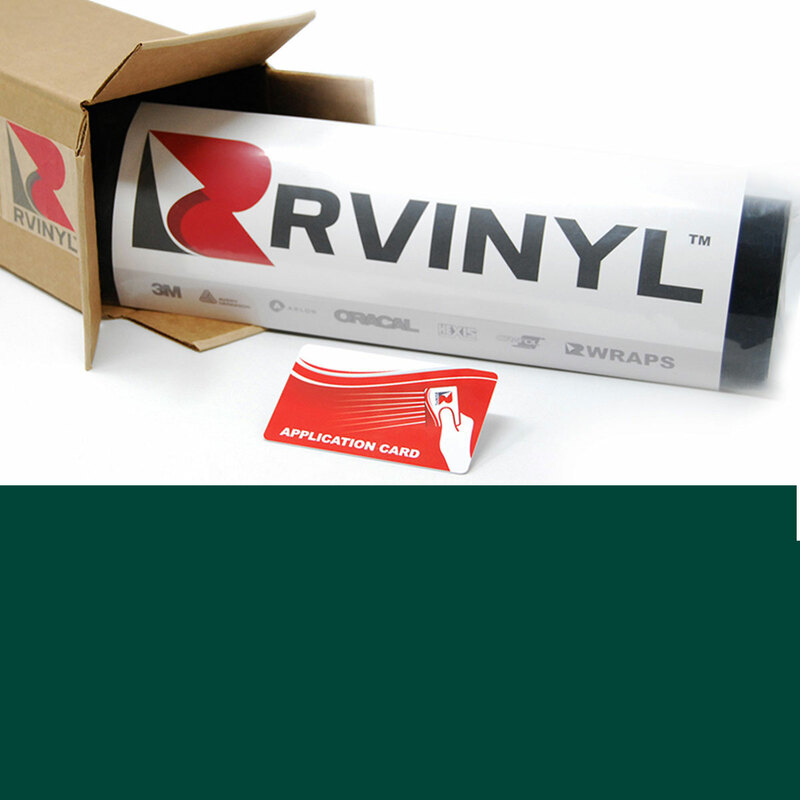 Once you've wrapped your car, truck, laptop or speaker box with one of our Rwraps® Gloss Color wraps you can get a refund of up to $20. Want to know how? Take 5 or 6 high-quality photos of your wrap, write up a quick review and then upload them or send them to us. Within a few days we'll review them, issue your refund and post your pics and review to our site. What could be better or cooler than that? Perfect job. Take all my money. Ill be back for more Gloss Black. Material is as expected. Easy application, looks good, and handles well. Pricing is convenient since you can only buy in 5,10 yard, etc rolls everywhere else. The vinyl was beautiful as advertised. Shipping was very fast as well. Application was challenging due to being my first time applying vinyl, but as you continue you start to get the hang of the material and gets easy. I purchased 60”x60” and was able to apply on the hood, flip up lights, the windshield trim and trunk on a Na Mx5. I’ll definitely be buying more to complete my car. The specks of glitter look amazing in the sunlight, I’m absolutely over the moon with this vinyl! I used 3M™ 7125 Scotchcal Graphic Film - Royal Purple to customize my wife's bicycle. I cut stripes of purple and covered them with clear film. Stripes were easy to install and film could stretch enough to make curves along the frame. Really pliable with a lil patience. Just sharing..thought would be more difficult..but was really pliable with a lil patience. Oracal 951 vinyl arrived in great condition and correct colors. Oracal 951 vinyl arrived in great condition and correct colors. This made the completion of my new business signs a smooth process.